The Geek Travels: For the Love of Aviation! I will be forever in love with aviation; it's my first (and last) love! I couldn't imagine myself if I live a few centuries back where ships and horses are the primary mode of transportation. I am truly grateful that I live in a generation where human beings and airplanes coexist with each other. Just last week, I purchased a new toy, my new Canon 1100D. It's actually an upgrade since my new toy's capable of recording HD videos. And for my first subject, I went to the control tower yesterday to take videos and pictures of planes departing and arriving at Davao International Airport. Announcing the arrival of Philippine Airlines, Airbus A340 service from Manila. The newest Philippine budget carrier. AirAsia Philippines serves the Davao-Clark route, twice a day. And oh, here's the video montage I made. I'll shoot for the night version soon. Enjoy! Davao International Airport (DVO, PH) from RM Bulseco on Vimeo. renz,unsa qualification para mag take anang air traffic controller? Hi Anon! Uhm, dapat graduate ka ng any 4-year course plus you have to take Civil Service Exam (dapat you pass it), then may exam para ma determine kung maqualify ka for the 8-month training in Pasay City. may age requirement ba renz? Salamat Mics! Unfortunately, 1000D pa yung gamit ko sa Siquijor! Huhuhu. Kulitin mo na si Robbie to make a music video ng Siquijor! You just captured very crisp images, sulit ang bili sa bagong gadget. Ganda ng view ng runway ng Davao Intl Airport unlike dito sa Manila. it's nice to finally see Silk Air because some of my colleagues from singapore who would go to Cebu often do it via davao. sipag pati video. i also need to buy a decent camera with a good hd video recording. Actually dad, survivor tong Silk Air eh. Nandito na 'to sa Davao since 1998. :D Oh? Wala palang video yung dslr mo? Every time I'm aboard a plane, I always think about how amazing aviation is. How powerful a plane's engines are and... How cool it is to have a meal thousands of feet above the ground! congrats sa new camera mo!eNJOY! Ganda naman ng view from the airport control tower! The airbus looks like a toy replica..
how's that?? hahaha! this is nice! Airphil Express and Cebu Pacific, these 2 had already serviced a lot of Pinoys all over and made it easier for lots of people to travel faster and easier. Hi Patricia! I used the Canon 55-250 f/4-5.6 IS lens. Your love for airplanes will bring you to every place you wish to go and visit. 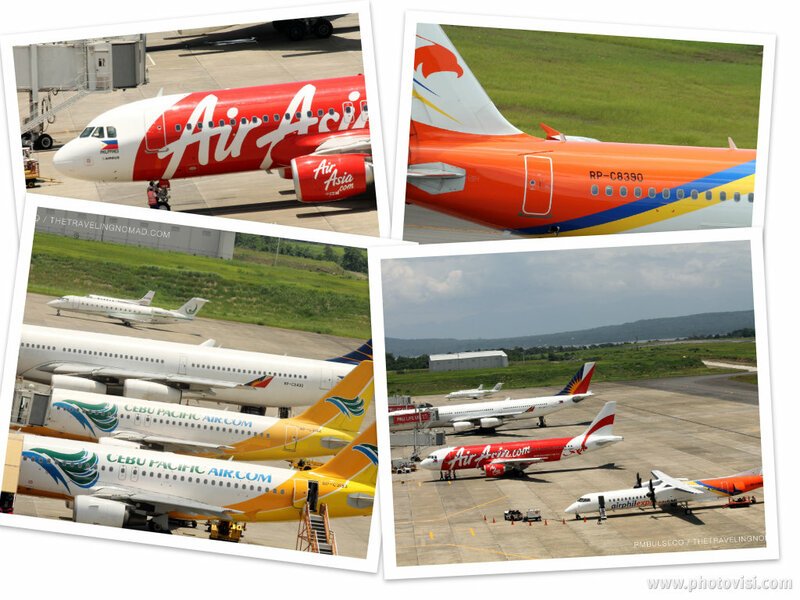 cool photos of planes servicing Pinoys:)luv the way u write ur post, great! Hi po.. Which exact location do you spot in Davao? Is it in the ATC tower or in some other area? :) Btw, nice pictures..
Hi did you apply sa Davao po for CAAP scholarship? And you were assigned sa Tacloban? So meaning di pala necessary na kung saan ka nag-apply, dun ka din madedeploy?